Our goal at my Summerville Chiropractic clinic is to provide you with the most absolute professional chiropractic care available. 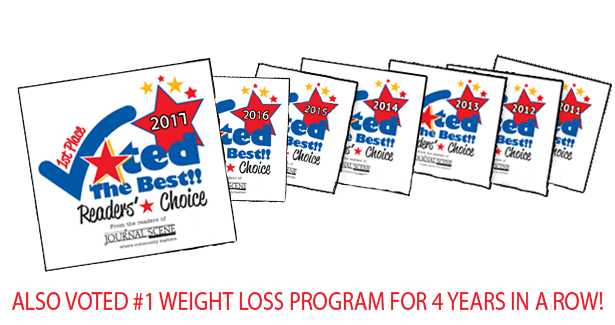 My state of the art clinic specializes in chiropractic, weight management, nutrition enhancement, detoxification, and hormone balancing. Conveniently located on Central Ave for your chiropractic and massage therapy needs. We treat the full range of patients and can often provide immediate relief from soreness due to bad posture, falls, work related incidents and car accidents. We will help you in every way possible and as quickly as possible. Please review our patient’s testimonials. We’ve helped them and we can help you too. Make an appointment online or call my office.